Highly detailed articulated figures measure 8-inches tall. Your very own retro Tarzan action figures! Your favorite classic Tarzan characters are here for your enjoyment in these fantastic retro-styled action figures This figure is articulated and measures about 8-inches tall. Ages 8 and up. 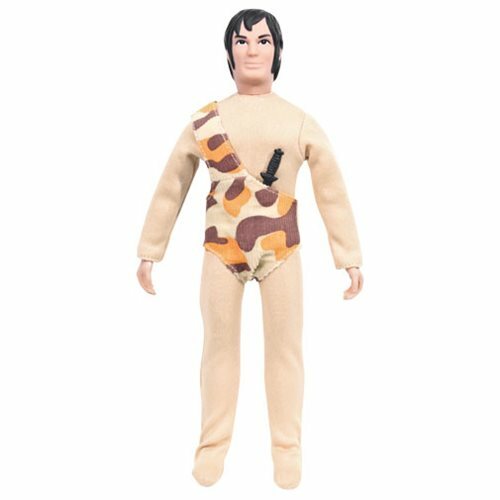 This Tarzan Retro 8-Inch Series 1 Action Figure is a remake of the classic Mego action figure.